With Fleadh Cheoil na hÉireann fast approaching, Louth Volunteer Centre will be relocating to a temporary Volunteer Hub from 12th-19th August. This means that there will be limited access (if any) to our team at our office on Bolton Street on Friday 10th August. You can contact the team on 0861714153 or 0861714155 if necessary. The award winning Irish Maritime Festival returns to Drogheda on Saturday the 16th and Sunday the 17th of June, between the hours of 11am and 6pm. The festival is the largest maritime event in Ireland, with 40,000 visitors attending annually, and each year volunteers from across County Louth play an essential role in supporting this exciting event. 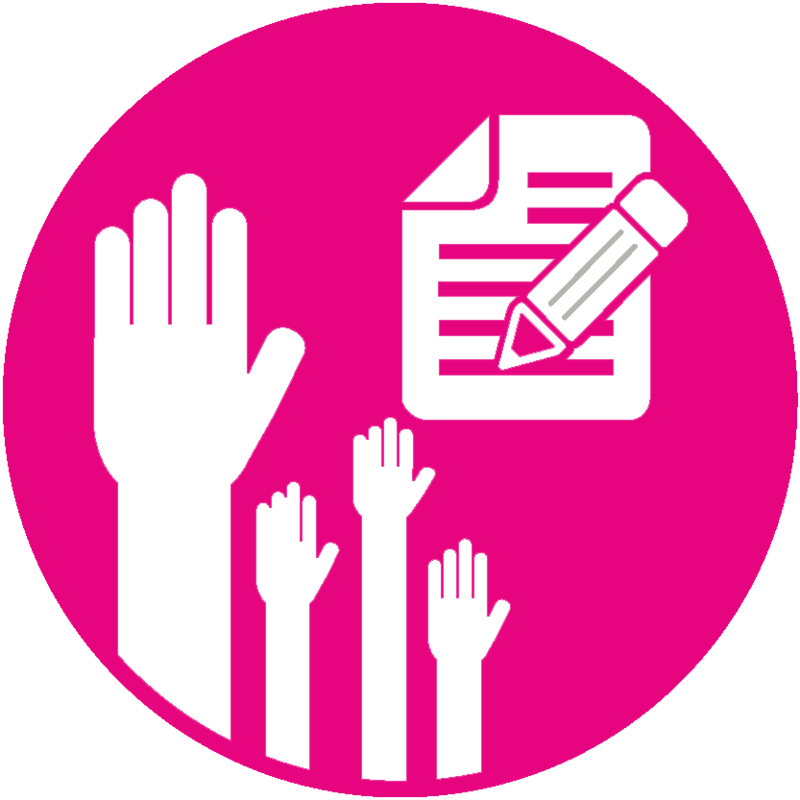 Volunteers will be matched with the role they are most interested in, or have specific skills for, as much as possible. All volunteers will be supported by the project team, and volunteers will work together, to assist each other in a positive environment. 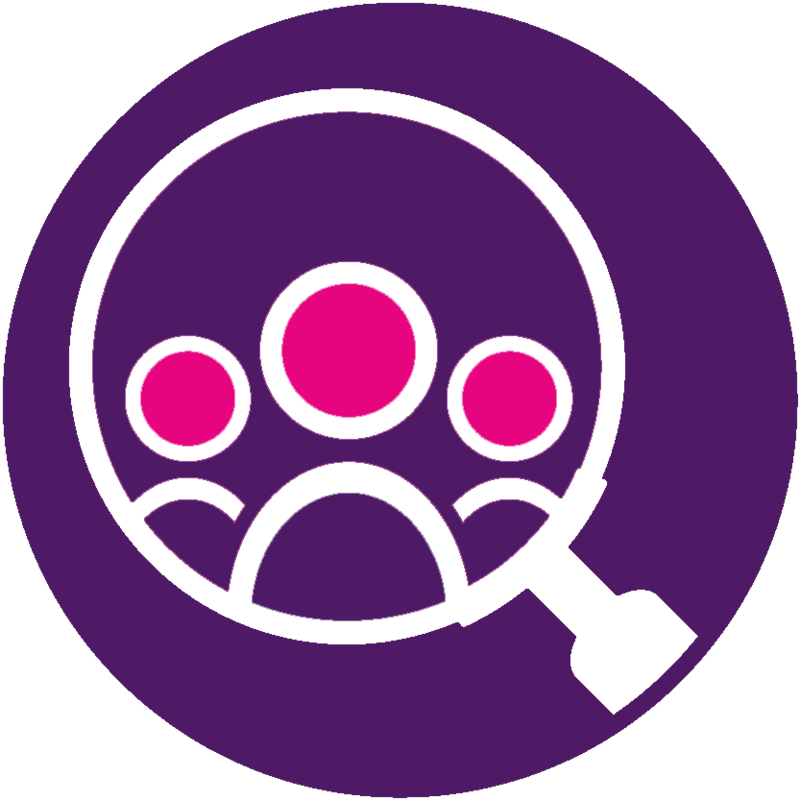 Specific support is also available for volunteers with physical, sensory, learning or mental health disabilities or difficulties. See the visiting tall ships up close - these include the iconic Earl of Pembroke, a working wooden sailing ship with a three-masted rig. 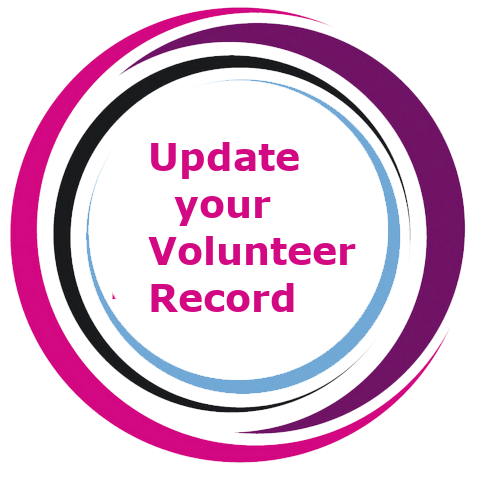 If you are already registered with Louth Volunteer Centre, you can register your interest for this role on our website by clicking on the link at the top of our homepage, or going to our registration page. Dropping in for a friendly chat at our Drogheda Office (The Old Motor Tax Office, Bolton Street), or our Dundalk Office (Crowe Street, Town Hall).